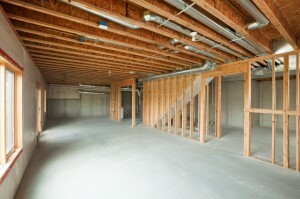 The decision to embark on a home renovation project of any size or scope can be difficult for homeowners to make. Budgetary concerns, uncertainty about ultimate design goals and the possibility of serious lifestyle disruption often combine to stall the process of transformation. Montchanin Builders is a full service Delaware construction firm committed to making home improvement projects of all types match the needs and desires of every one of our clients. Our professional staff brings over 60 years of combined experience to each task we undertake, and we are confident in our ability to not only meet, but exceed your expectations. Based in Wilmington, Delaware, the professionals of Montchanin Builders have earned praise from local media outlets as well as national industry commentators on HGTV. Our work has received particular attention for its emphasis on craftsmanship and construction standards, and our reputation for offering clients truly personalized service is unrivaled. Because we are locally and independently owned, we have the flexibility necessary to develop customized options and project parameters for our clientele. The individualized attention we are able to pay to budget, time and design constraints is one of the many things that sets us apart from the competition. Changes in family size, lifestyle and accessibility needs are all common reasons for homeowners to consider renovating a residence. At Montchanin Builders, we understand the very personal nature of such decisions and will work tirelessly to fulfill each client’s specific vision for the spaces in which they live. Expanding a primary residence is something done for a wide variety of reasons. It may be that your family has grown in recent years, and bedrooms have gotten scarce. 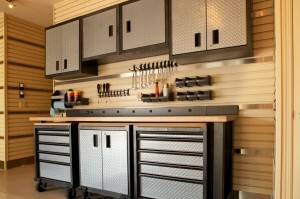 Perhaps you are interested in working from home, but lack a dedicated office space. It could be that you simply want more room to roam while boosting the value of your house. No matter the inspiration, our team of professionals stands prepared to visit you at home to begin assessing your needs and design priorities to formulate estimated timelines and price quotes. Because kitchens are so often viewed as the true heart of the home, it should come as no surprise that renovations of such spaces enjoy considerable popularity. However, given that the process of transforming a kitchen can be overwhelming to many, the professionals of Montchanin Builders are prepared to offer expert assistance from the earliest design discussions to the final selection of materials and finishes. 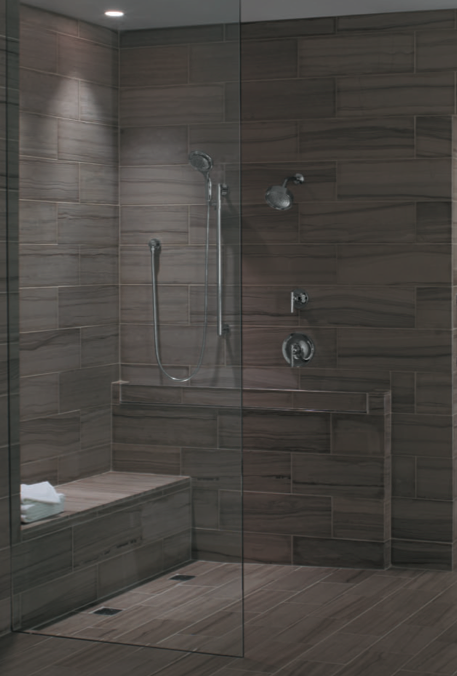 Renovations in the bathroom are among the most popular home improvement projects among all homeowners, and research indicates that they are investments that truly pay dividends when it comes time to sell. The team of experts from Montchanin Builders can guide clients through the firm’s own model home and design center to get a sense of the homeowner’s desired function and feel, information that will ultimately aid in a collaborative process of choosing fixtures, countertops, flooring and cabinetry. Should you select us as your bathroom renovation firm, you will soon be able to luxuriate in a relaxing oasis that will also bring substantial increases in the value of your home. Instead of uprooting their school-aged children and potentially losing valuable home equity, countless homeowners are turning to their previously unused basements as a method of increasing livable space. Finishing or remodeling basement rooms is a tremendously cost-effective way to expand the square footage of a home for things such as craft rooms, home theaters, guest quarters and even offices. 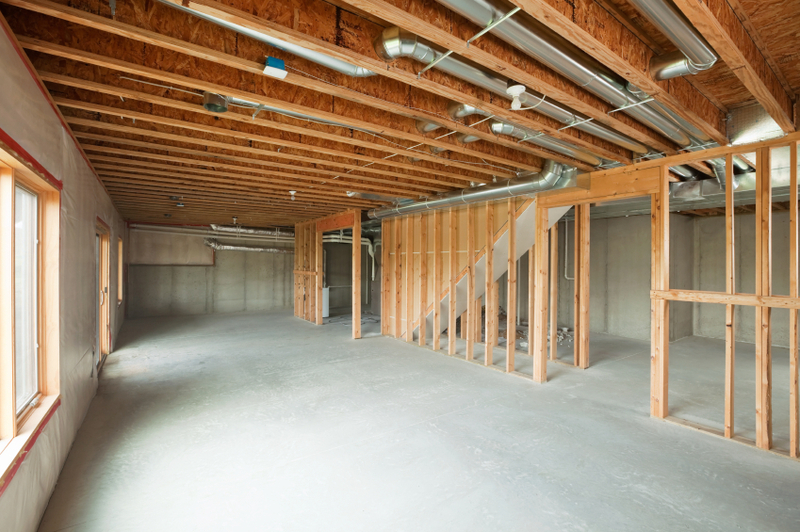 The basement remodeling professionals of Montchanin Builders understand the unique mechanical and environmental challenges basements can pose, and we know what it takes to create a comfortable, dry, attractive new space for your entire family to enjoy. 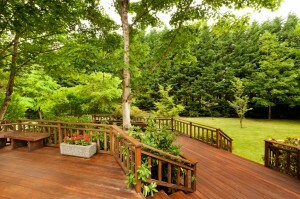 Homeowners throughout Delaware and Pennsylvania recognize the tremendous added value a newly-constructed deck can bring to a residence. Not only do such projects expand a home’s usable living space, they serve as a unbeatable venue for summertime entertaining, grilling and basking in the wonders of nature. At Montchanin Builders, we strive to work in conjunction with clients to ensure that a new deck achieves the desired functionality, but also complements the look and feel of the existing structure. 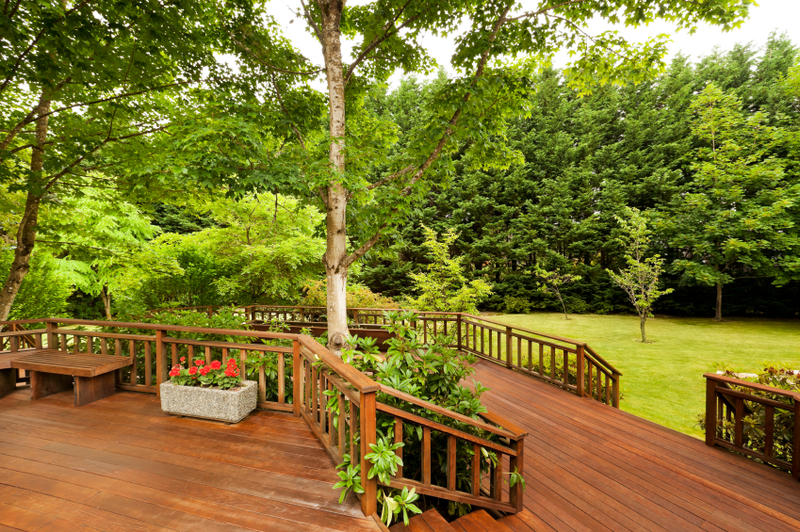 If you are contemplating construction of a deck in your backyard space, we invite you to meet with our team of seasoned consultants and experts. 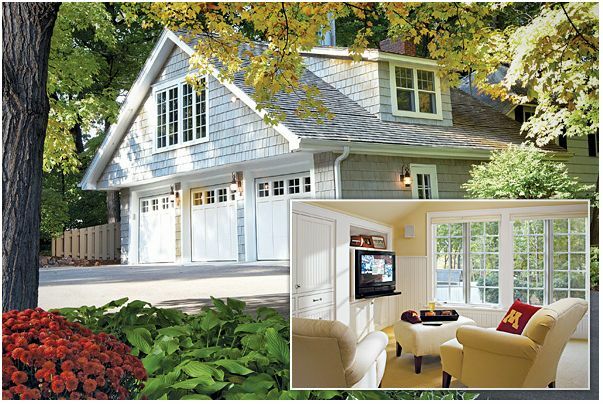 Though frequently overlooked by homeowners considering renovation projects, improvements made to the garage space of a residence can provide handsome returns. 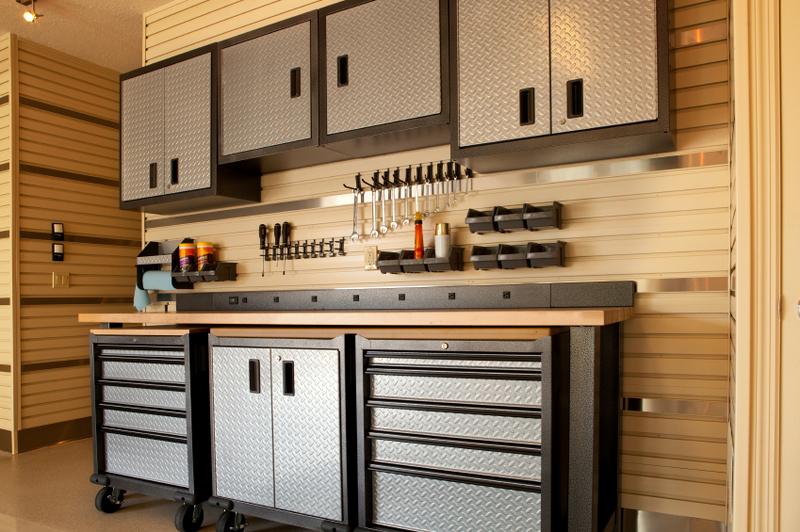 Garage renovations can take many shapes, but common reasons for transforming these spaces include the need for additional storage, the desire for a workshop or hobby area or perhaps a wish for enhanced curb appeal. Upon meeting with our experienced professionals and choosing from a variety of design possibilities, you will receive a detailed plan, price estimate and timeline for completion sure to assist you with your final decision making process. As a full service construction firm serving Wilmington, Greater Delaware and Delaware County, Pennsylvania areas Montchanin Builders and its team of professionals have developed a reputation for providing unparalleled service and satisfaction to home renovation customers throughout the region. Through the years we have built an extensive network of suppliers, craftsmen and workers that ensures timely, on-budget results with minimal inconvenience to clients and their families. To learn more about the ways in which we can transform your house into the home of your dreams, call us at 302-472-7213 or send an e-mail inquiry to info@montchaninbuilders.net.